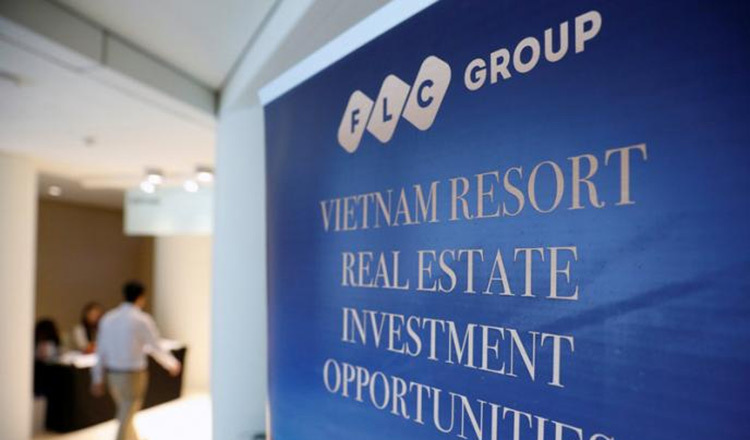 Vietnam-based company FLC Group will invest $1 billion in a number of projects in the local agriculture, tourism and aviation sectors, the Minister of Agriculture announced last week. After a meeting with a delegation of the Vietnamese conglomerate, Minister Veng Sakhon told reporters on Thursday that FLC was intending to invest up to $1 billion next year. 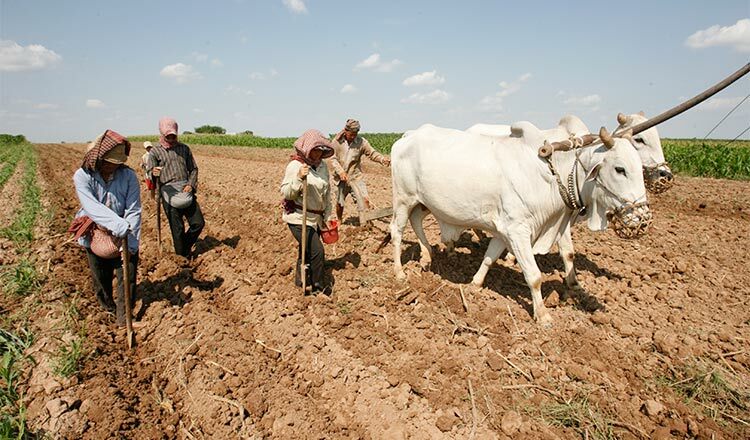 With regards to the agriculture sector, the company wishes to invest in vegetable and fruit production for export and in processing and packaging factories, the minister said. The FLC Group has been operating for 16 years and is currently a major real estate developer, particularly of resorts. 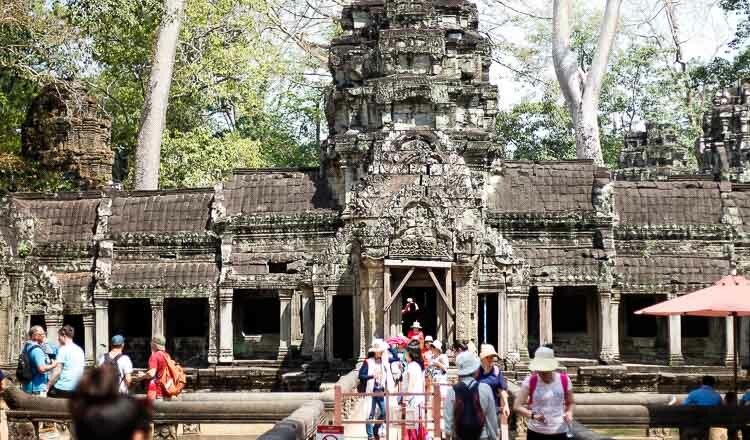 In April, Cambodia and Vietnam reached an agreement on the avoidance of double taxation and the prevention of fiscal evasion.